Manan Trivedi won the backing of the Montgomery County Democratic Committee yesterday with a large majority of support from the assembled officials. 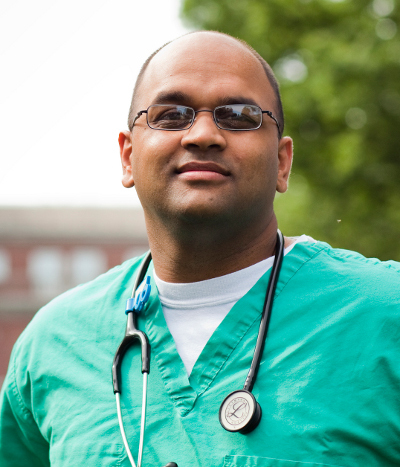 Trivedi, an Iraq war veteran and physician, was the Democratic nominee for Pennsylvania’s 6th district in 2010 and 2012. It is highly possible his familiarity with local politicos contributed to his massive total of 97% of the vote from Montgomery County’s Democrats. Trivedi is running against Mike Parrish in Pennsylvania’s sixth district. The 6th district is a complex puzzle that spans Montgomery, Chester, Berks, and Lebanon Counties. Trivedi also won the Chester County Democrats’ endorsement earlier this week. The Montgomery County Dems chose not to endorse in any other race within their purview including PA-13, Lt Gov or Gov.